For Alex Godman, the privileged British raised son of an exiled Russian mafia boss, family is everything - except when it comes to business. Having resisted his family's dark ties to organised crime, Alex owns a legitimate city firm and is building a life with his ethically-driven girlfriend Rebecca. But when a deadly power struggle threatens the lives of those he loves, he's forced to decide how far he's prepared to go to protect them. As Alex is drawn deeper into the crime world, this glamorous and gritty drama unravels a complex web of connections that joins up money launderers in Dubai, cyber criminals in India, Russian oligarchs in London and Bedouin smugglers in the Negev desert. What starts out as a story of survival and revenge evolves into an epic tale of a man's struggle against the lures of corruption. During the second season of this all-too-honest look at the family dynamic, Nate receives a promising job opportunity, and the family moves to New York City for a fresh start. Everyone is excited except for Robin, who knows that a move to the big city means her mysterious past may catch up with her. While Nate and Robin adjust to new jobs, new neighbours and old flames, Jared and Delilah dive headfirst into the awkwardness of adolescence. Despite questionable parenting and terrible decisions, the love the Parkers have for each other will keep the family intact as they endure another disastrous adventure. One single boy has to try to impress 30 single girls. Each girl has a (white) light which she can turn off (red) if she is unimpressed by the boy. His aim is to convince as many girls as possible to keep their lights on so that he can then pick, from the girls remaining, the one that he wishes to take out on a date. The game starts when the single boy emerges from behind a door while his chosen song is played in the background. The entrepreneurial titans of Texas are coming to Fine Living to transform past-it properties into auction-ready real estate – and hopefully turn a Texan-sized profit in the process. 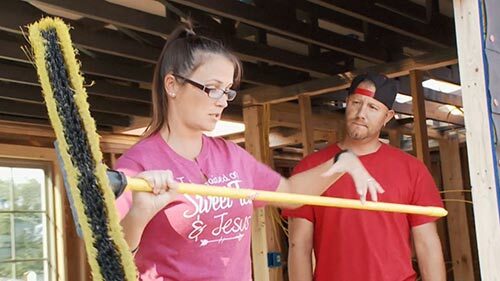 In this new season, the Snow sisters score a home with tons of potential and flip it into a modern masterpiece; Casey and Catrina go sleek and contemporary; Gary's Girls win big at an auction selling a large grain bin; and Randy makes his own good luck by renovating a ranch-style home in good condition. In the near future, the Antichrist - Michael Langdon - brings about the apocalypse by instigating nuclear warfare. In the wake of the nuclear apocalypse, a select group survives in a sealed bunker. As tensions rise, the occupants question whether the real hell is outside... or locked in with them. 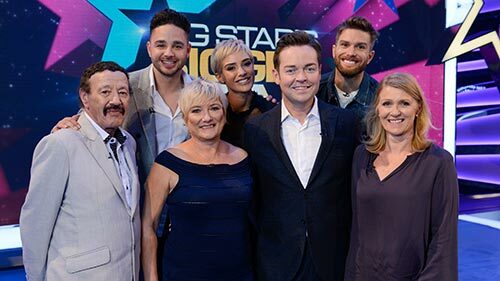 Stephen Mulhern hosts a brand new spin-off series which lifts the lid on celebrities' lives – but through the eyes of their parents. With a whole lifetime of stories, anecdotes and revelations to choose from, this four-part series will see Britain's best-loved personalities team up with their parents to win as much money as possible for charity, while hoping they can stop their parents from revealing too much. Get a sneak peek into the lives of the stars while they were growing up. But how many embarrassing secrets will come to light, leaving them red-faced? 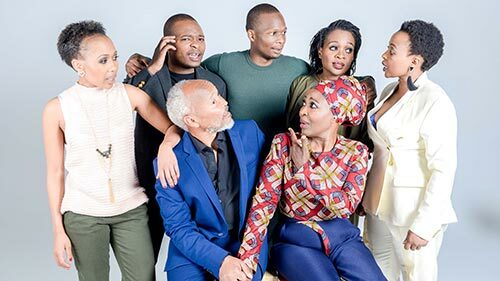 As Season 2 gets underway, the Ranakas gather around for a feast of drama with massive preparations underway for a wedding, sibling rivalry between the three sisters and Mama Siba pursuing her passion for cooking. 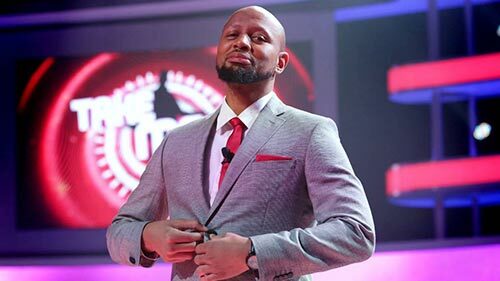 We find out what the Ranakas have been up to since the first season ended and discover that Mzingisi and Michelle are about to start a new chapter in their lives as newlyweds. 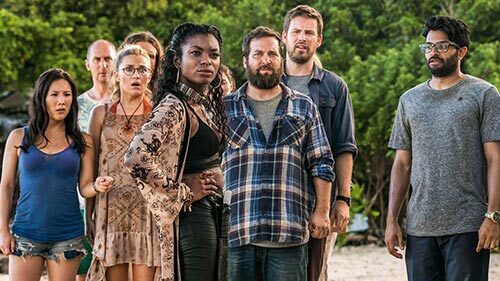 Wrecked is a survival comedy about a diverse group of airplane passengers stranded on an uninhabited island, a dangerous new world where they must face many threats - mostly brought on by themselves. No longer plugged into the rest of the world, the group struggles to navigate their makeshift society while also learning to live without such modern comforts as indoor plumbing, wi-fi, social media and Chipotle. In the Season 2 premiere, "Ransom": The newly arrived pirates attempt to ransom Danny - and maroon the others. Steve tries to make amends for murdering a survivor. The pirates are the captains now. Are you sure McMafia is on SABC3? hahahahaaa! it was there last night, I recorded it for binge-watching. The Explora didnt give me an option to series record so I will have to remember to record manually each week. 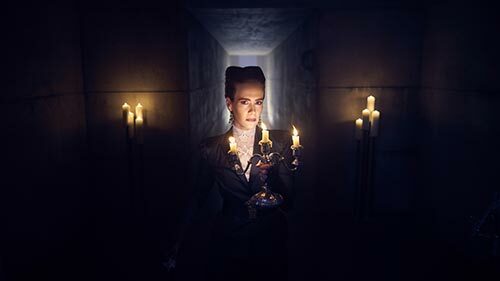 But still impressive stuff, SABC3 is the last place I'd expect to find this kind of series. I know, right? Strange buggers lol.